What NFL offseason? Now in our first week without football, teams are beginning the long process of building their roster for 2017, as the Cincinnati Bengals have done by claiming WR Chris Brown off of waivers. 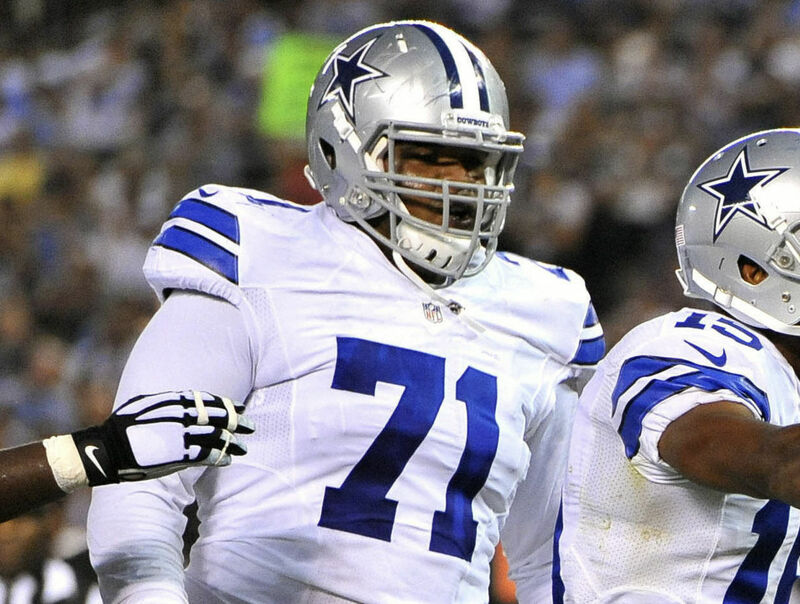 Brown spent the 2016 season on the Dallas Cowboys practice squad - finding himself competing throughout the summer with a steep depth chart at wide receiver for Dallas. A speedy receiver out of Notre Dame, Brown was seen as a potential punt return option, but saw limited opportunities in the preseason. Now with the Bengals, he'll likely compete with 2016 rookie Alex Erickson, who handled most of the punt returns for them this season. The Bengals have claimed WR Chris Brown off of waivers from the Cowboys, per source. Offseason roster tinkering. For the Cowboys, their need at WR is becoming more eminent now, as Terrance Williams and Brice Butler will both hit free agency soon. 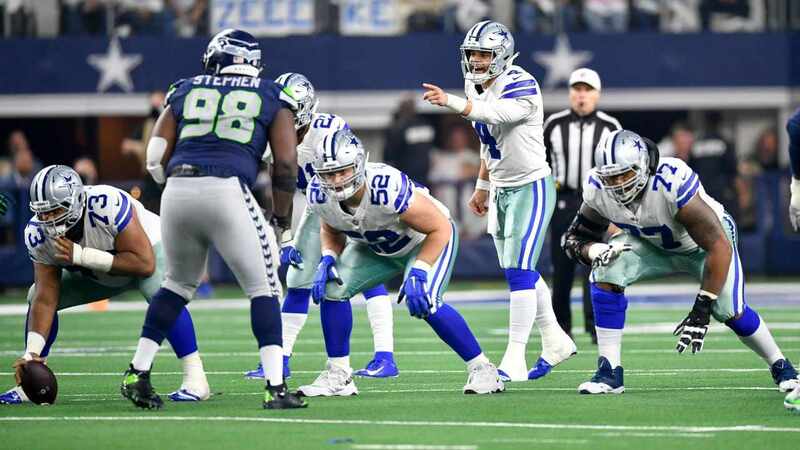 Butler did little to secure any long-term status on this team through part of 2015 and then in 2016, while Terrance Williams could command more money than the Cowboys are willing to pay. 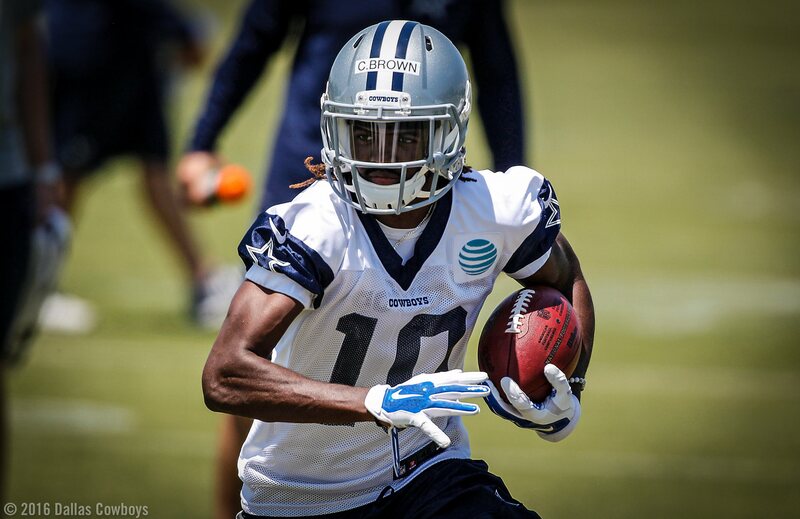 Now without WR Chris Brown, the Cowboys will be left to evaluate practice squad receiver Andy Jones (who is also eligible to be claimed by any other team) as they look to upgrade the position behind Dez Bryant and Cole Beasley this offseason. There is no down time in the National Football League. Chris Brown learned that on Wednesday, as he'll change his helmet from the one with the star to one with some non-distinct Bengal stripes. 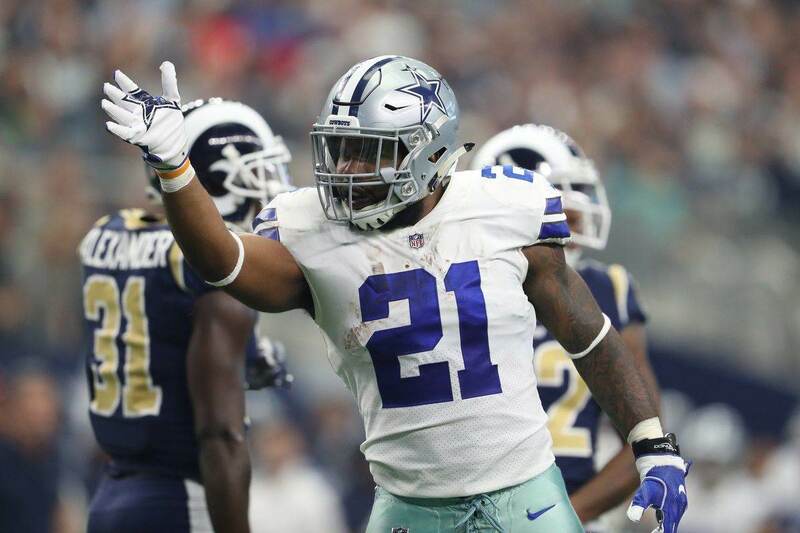 Tell us what you think about "Bengals Claim Cowboys Practice Squad WR Chris Brown" in the comments below. You can also email me at Sean.Martin@InsideTheStar.com, or Tweet to me at @SeanMartinNFL! 2017 NFL Draft: Could Isaiah Ford Be The Answer To Cowboys WR2 Woes?